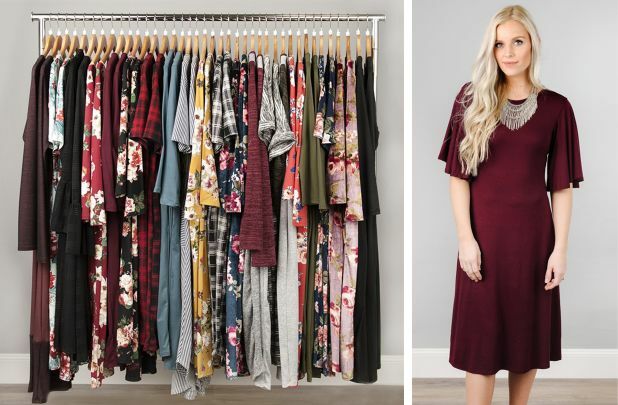 Find a new midi-length dress to carry you into spring! There’s a selection on sale for just $14.99! Use code WELCOME10 to drop the price to $13.49. Shipping is $4.99 for the first item and $3.99 for each additional.